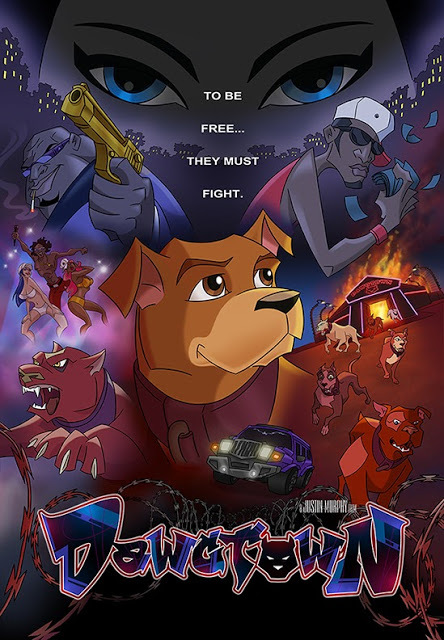 DAWGTOWN is a rare breed in indie movies: a hand-drawn, 2D animated project – with as much promising talent as ambition backing it. Continued from Part 1, here’s more from Justin Murphy, director and producer of Dawgtown. 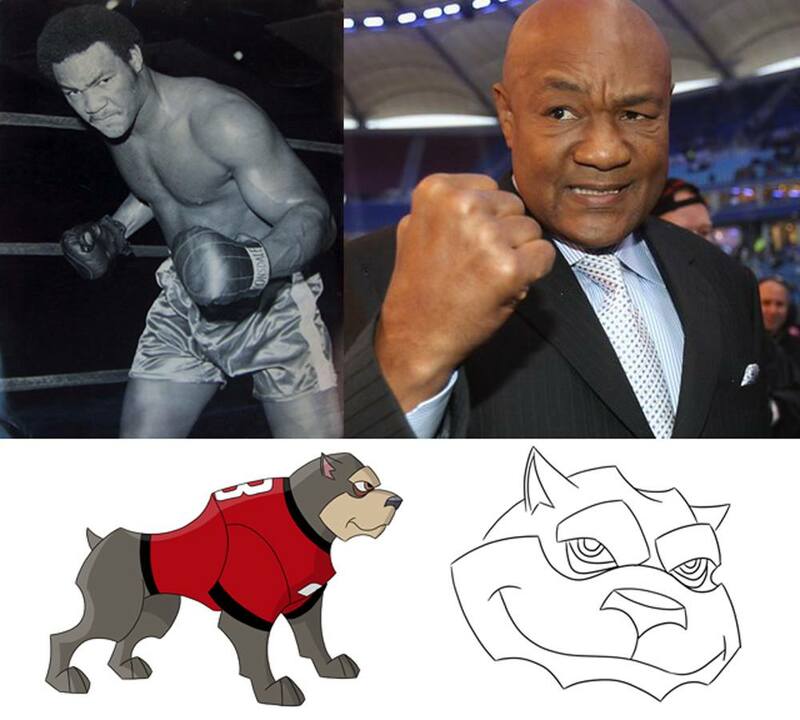 It’s an ambitious 2D animated, indie feature film in pre-production that just announced casting George Foreman as voice actor. Here’s part 2 of his thoughts about movie making and more. Mauler (voice) – Jason Beghe – “Trademark: Deep, gravelly voice”. George Foreman is “Vicious Vic”- a dog with a warm personality behind the name. Foreman’s bio promises depth for such a character. He grew up from childhood poverty and constant trouble with the law, making a monumental rise to heavyweight boxing champion of the world and olympic gold medal winner. His retirement led to preaching for 10 years (not a bad credit for a voice actor). An unlikely boxing comeback re-captured a World Heavyweight Champion title at age 45, bringing a real underdog to the acting part. Here’s a Q&A with Justin Murphy, director and producer of Dawgtown. It’s an ambitious 2D animated, indie feature film in pre-production. I’m excited to grill him about it, especially with this week’s big announcement that George Foreman has joined the cast as voice actor. Justin’s award-winning production record promises action, too. Here’s part 1 for his thoughts on movie making, “talking animals”, and more. Part 2 is here.